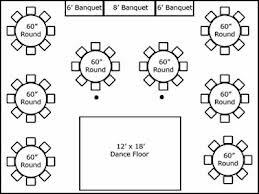 The type of tent and the tent size you need depends on how many guests you expect to seat, what type of tables you are using (round or rectangular), and whether you’re having a head table, dance floor, bar, stage, etc. We supply all size tents for your event. 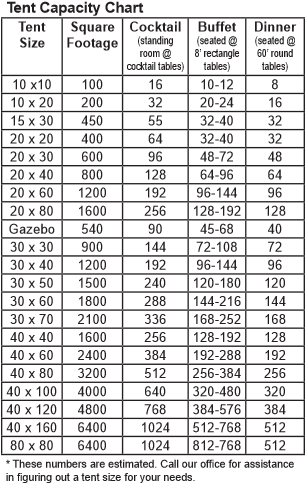 If you do not see your tent size listed or a configuration for your tent size please call (919) 977-3691 and we can assist you further. Thank you for contacting J&J Tents for your next event! 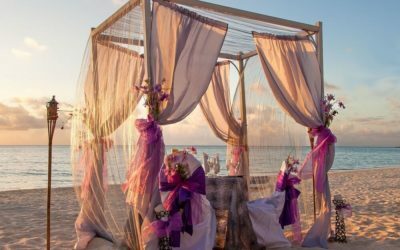 Canopy pole tents provide a traditional look and feel and are great as party tents, carnival tents or any outdoor event, but especially nice at weddings. We rent tents ranging in size from 10×10 to 40×160 and beyond. 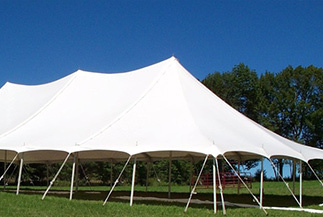 Also available with our Framed Tent rentals are different types of sidewalls. 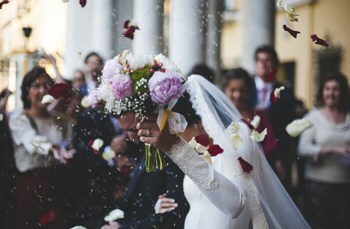 The type of event and time of year could dictate whether or not you want to use a Cathedral Window, Mesh or Solid White sidewall. A frame tent is a framework of aluminum pipes that support the fabric roof and define the structure’s shape. 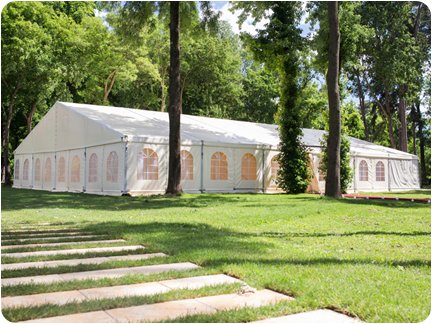 These are popular tents for weddings, trade show exhibits, graduations, parties and many other events. 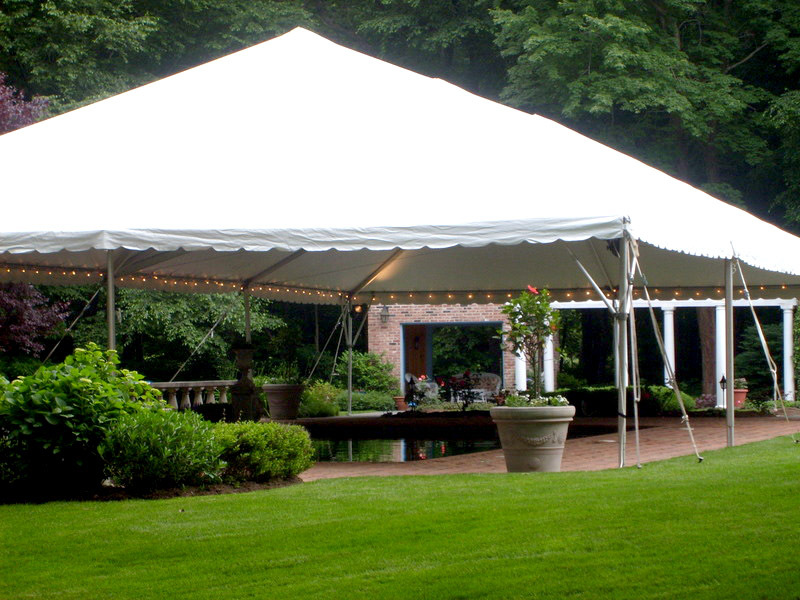 A 40’x160′ Pole tent can seat 400 people (including an 8-person bridal party) at 60″ Round tables, with room for a dance floor (16’x18′), two buffet lines, and a cake table. The black circles show where the poles would be. A 40’x160′ Frame tent would have the same capacity, with greater flexibility on where everything could go since there are no center poles. 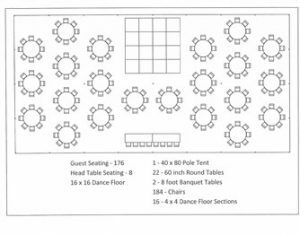 A 40’x80′ Pole or Frame tent can seat 200 of your guests (including an 8-person bridal party) at 60″ Round tables, with room for a dance floor (12’x12′), a buffet line, and a cake table. The black circles show where the poles would be. 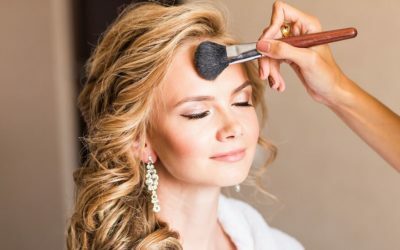 A 40’x40′ tent can seat about 88 of your guests (including an 8-person bridal party) at 60″ Round tables, with room for a dance floor (12’x12′), a buffet area, and a cake table. The black circle show where the pole would go.